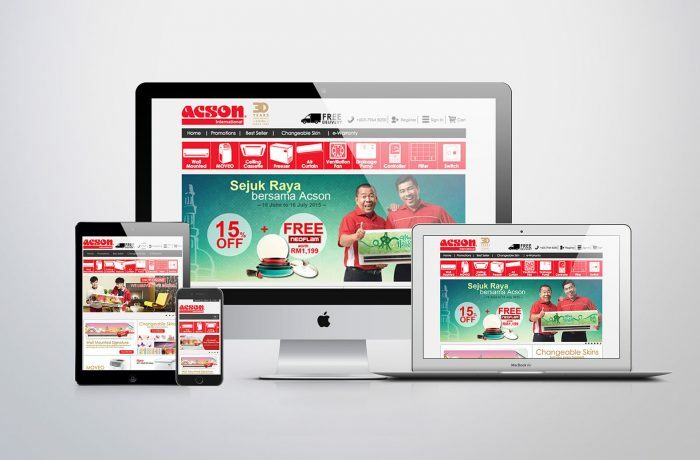 Acson Malaysia Sales & Service | Yibon Creative Inc.
Info:Acson Malaysia Sales & Service Sdn Bhd is a subsidiary of Daikin Malaysia Sdn Bhd (Previously known as O.Y.L. Manufacturing Company Sdn. Bhd) which has acquired by Daikin Industries Ltd, since September 2006.